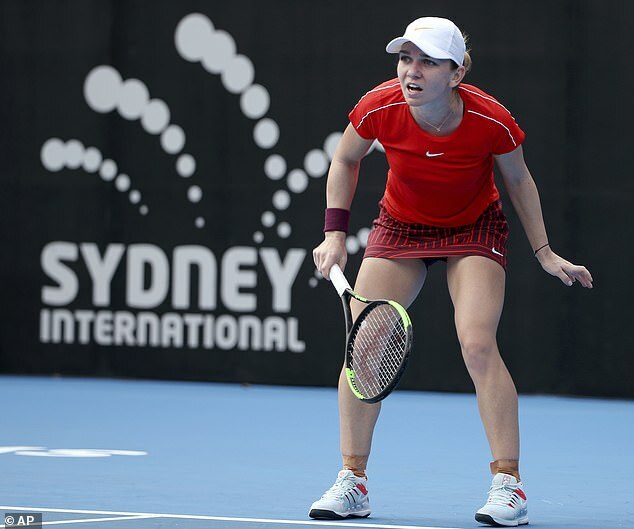 Ashleigh Barty broke Simona Halep’s serve in the final game of the match to beat the No 1-ranked Halep 6-4, 6-4 in a second-round match Wednesday at the Sydney International. It was Halep’s first match since October after a lengthy lay-off due to a herniated disc in her back. 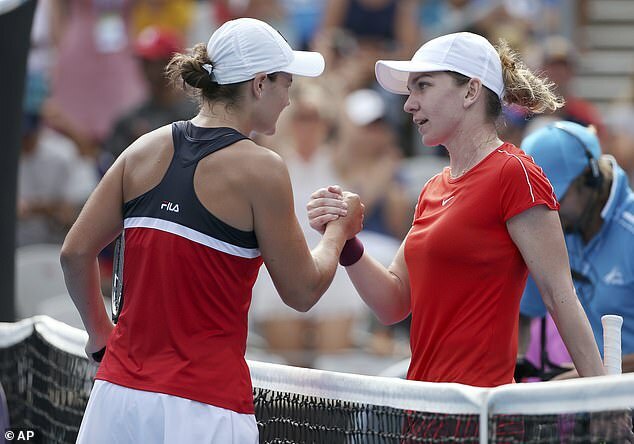 Halep won last year’s French Open and lost to Caroline Wozniacki in the Australian Open final. 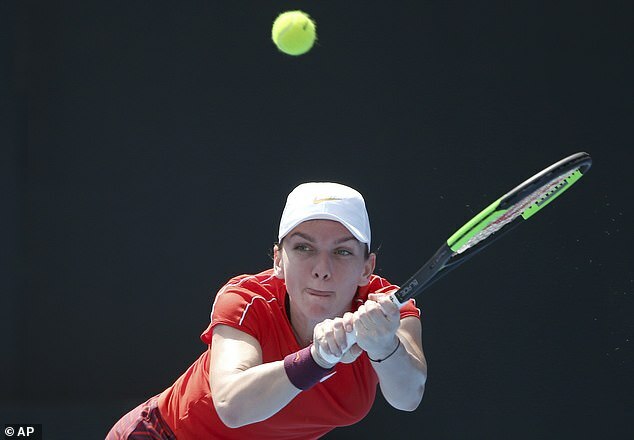 The Australian served five aces, no double-faults and broke Halep three times to reverse two previous losses to Halep last August. 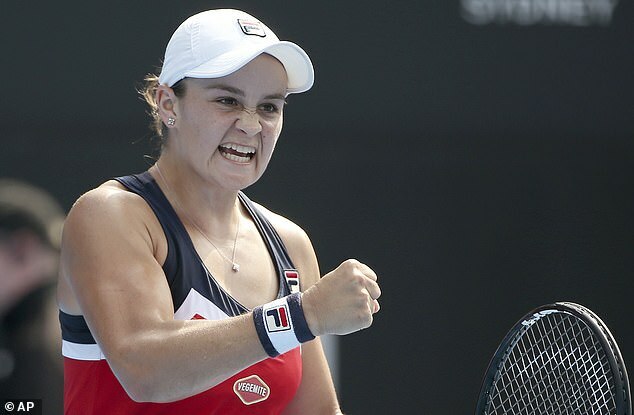 ‘I finally learned my lesson,’ Barty said. ‘She gave me a belting in Montreal. I learned a little bit more in Cincinnati, but today I knuckled down and really thought about it and really gave myself a chance. In a first-round match, 10th-seeded Elise Mertens beat qualifier Katerina Siniakova 7-6 (4), 2-6, 6-2. In the second round, Timea Bacsinszky defeated Samantha Stosur 5-7, 6-4, 6-3. In other second-round matches, third-seeded Diego Schwartzman beat qualifier Guillermo Garcia-Lopez 6-2, 6-3 and Yoshihito Nishioka defeated Andrey Rublev 6-3, 6-1.